Stainless steel wire mesh is made of high quality stainless steel wire under the condition of certain high temperature process, through wire drawing machine drawing to the provisions of the wire diameter, Then waved in constant temperature, clean, clean by braiding machine woven factory. 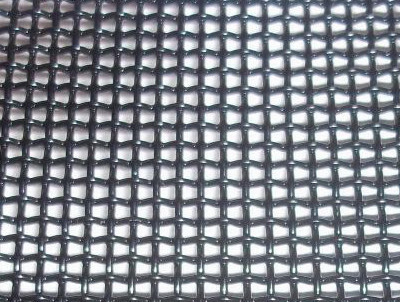 Stainless Steel Wire Mesh produced is classified into two types according to the weaving patterns: Stainless steel square wire mesh plain woven; Stainless steel square wire mesh twill woven. Wire Diameter: 0.025-0.558mm or as customer request. Length: 30m standard, we can do as customer request. Looking for ideal Stainless Steel Cable Weaving Netting Manufacturer & supplier ? We have a wide selection at great prices to help you get creative. All the Wire Rope Mesh are quality guaranteed. 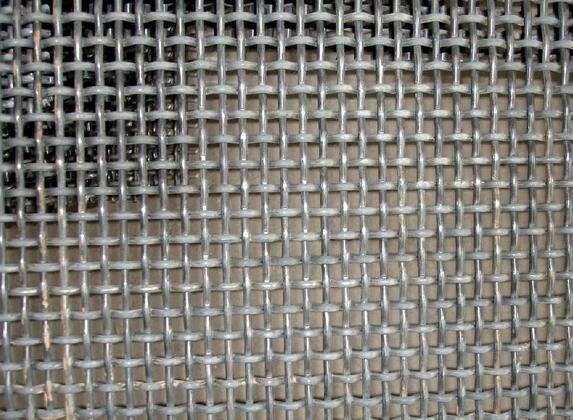 We are China Origin Factory of Flexible Stainless Rope Mesh. If you have any question, please feel free to contact us.